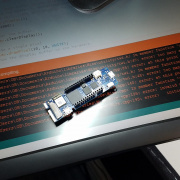 The Arduino MKR Vidor 4000 is here, along with the Raspberry Shake, the Neutis Quad-Core Module and a few other goodies! 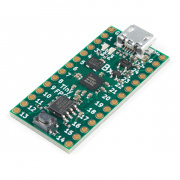 Friday Product Post: Miniaturize Your Project with TinyFPGA! 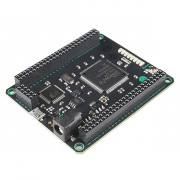 Two miniature FPGA boards are now available, along with a single supply Logic Level Converter, FTDI to USB C cable, a new book and even more CNC accessories! 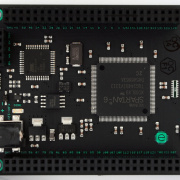 Embedded Micro's new IDE and the Lucid language.